At Tinl & Deliman, our broad-based law practice and extensive experience affords us the ability to focus in quickly on the specific legal issues our clients present. Our experience also enables us to often provide advice to clients that extends beyond the initial questions clients present to us when meeting us. 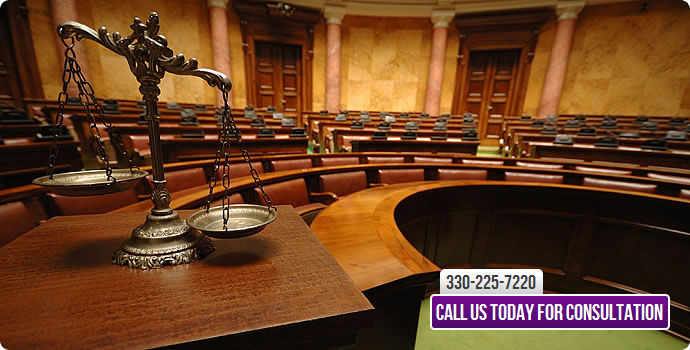 For example, our law practice handles a significant volume of bankruptcy cases. In some of those cases, we determine that bankruptcy may not be appropriate. Rather, because our practice includes representation in various collection matters and civil litigation, we are able to utilize our experience in representing debtors in negotiating with creditors rather than filing bankruptcy. In addition, our attorneys represent clients in many family law matters. We sometimes encounter divorce cases in which marital businesses need to be evaluated and addressed. Our representation of businesses in our practice assists us in properly advising clients as to the division or sale of a business in divorce cases. Finally, our attorneys also represent clients regarding estate planning and estate and probate cases in Medina County and surrounding counties. Dealing regularly with estate administration, we are able to better advise our clients as to lifetime planning measures that would avoid probate and/or ensure that assets are ultimately distributed according to the wishes of our clients.